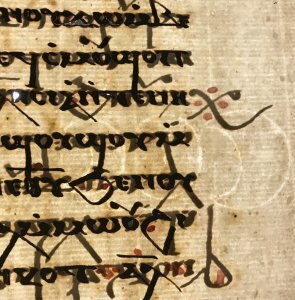 Join us to explore the material properties of manuscripts. 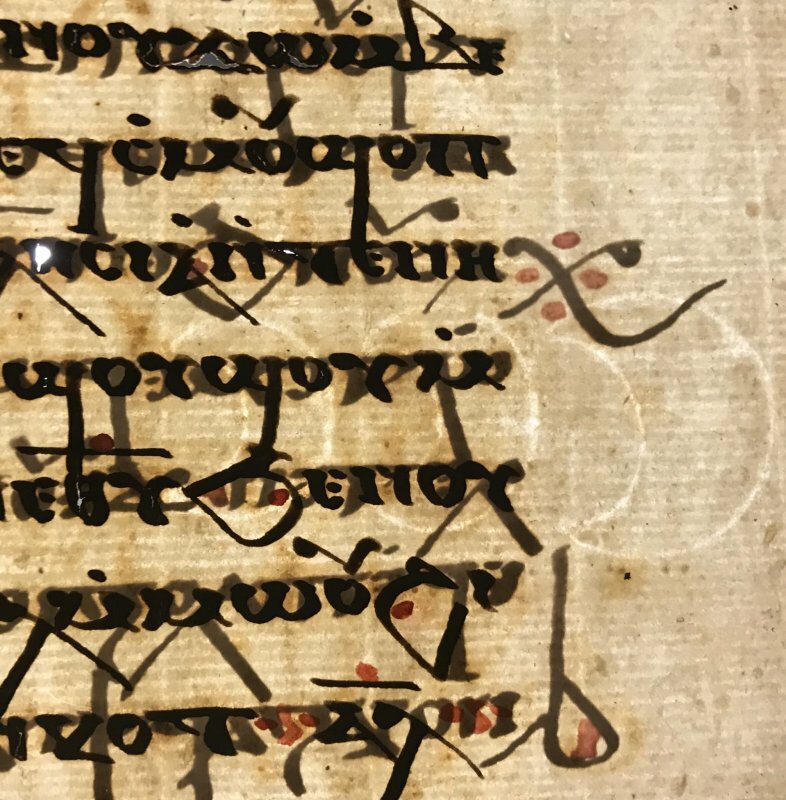 Our first encounters with manuscripts and other documents are typically taken up with reading, deciphering, and admiring their contents. Nevertheless, these documents are also physical objects with material properties that can be “read” along with the words and images they carry. Together these properties comprise a record of human efforts and intentions across time and space that inform us on how the document was produced, used, appreciated, and even refashioned. This event is part of Special Collections After Hours, a monthly open house series sharing highlights from the many books, documents, and artifacts in the Special Collections Research Center. Each event is open to everyone and will offer a new group of themed materials for visitors to explore. Open houses are held on the second Tuesday of each month during the academic year. Light refreshments will be provided.